This was it. 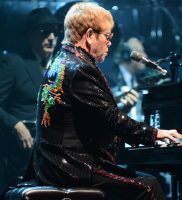 The beginning of the final Elton John tour, Farewell Yellow Brick Road, which kicked off at the PPL Center Saturday night. 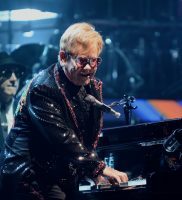 Sir Elton John has chosen to say farewell to the world (as far as touring goes), and go out in a most grand way, as he will play over 300 shows across five continents spanning the next three years. 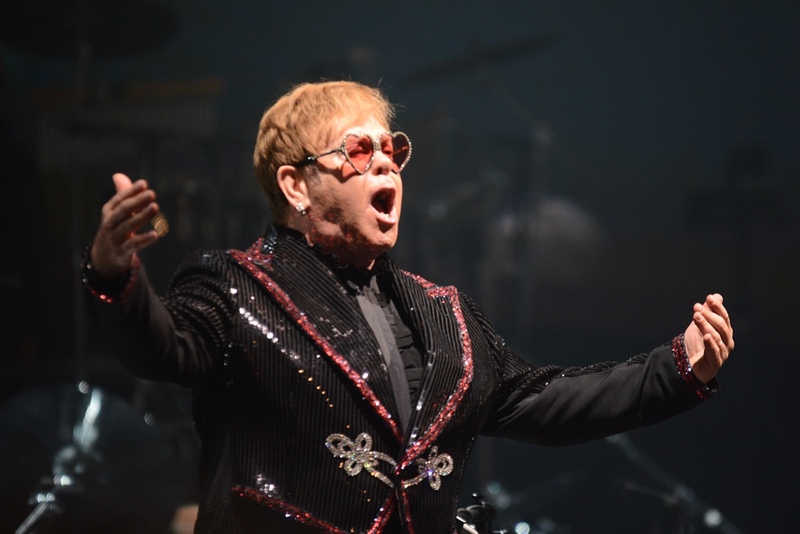 It was a bittersweet night, as the Lehigh Valley welcomed Sir John back for his second performance, his previous concert was in September 2016. Between the two, it would be hard to determine which sold out faster. 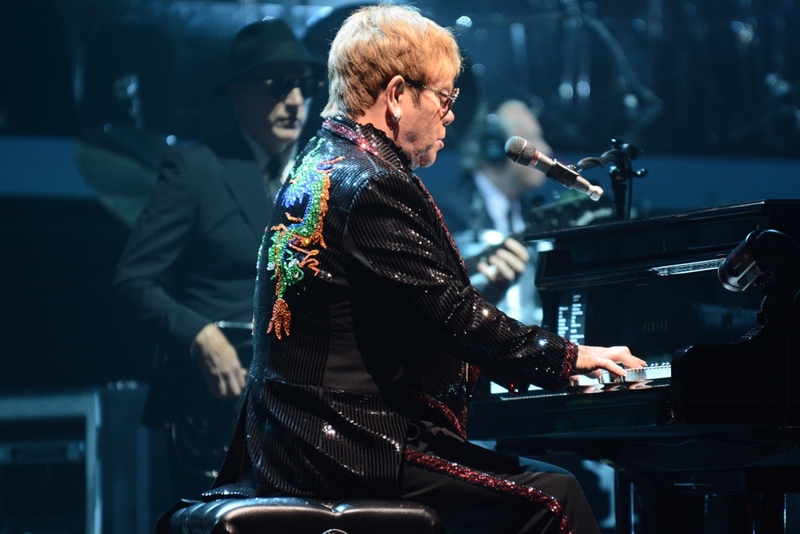 But besides the permanence of a final tour, this one is designed for the fans, A full screen running corner to corner of the stage was erected, that illuminated graphics, videos and Sir John larger than life, which ensured there was not a bad seat in the arena. 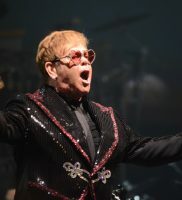 He dug deep and performed “Border Song”, from his first album in 1970, self-titled. A few years later, Aretha Franklin covered the tune. 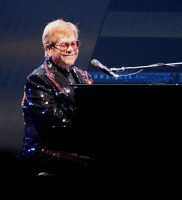 Some of his earlier hits followed, “Tiny Dancer”, “Philadelphia Freedom”, “Indian Sunset”, a nice extended version of “Rocket Man (I Think it’s Going to Be a Long, Long, Time)”, full of space age graphics, and Sir John tickled the ivories on the intro to “Take Me to The Pilot”. 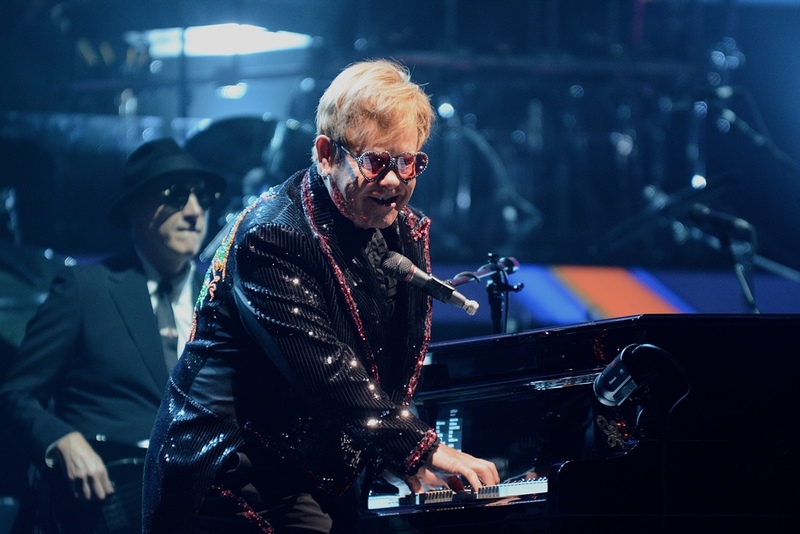 For a career spanning over 50 years, Sir John was at ease as he reflected back on his songs, and where his life was at that time. 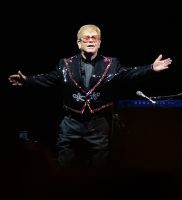 “This song has great memories for me”, Sir John explained as he introduced “Someone Saved My Life Tonight”, “I always loved how the story was told.” The screen was full of graphic drawings similar, if not taken from the elaborate artwork on the ‘Captain Fantastic and the Brown Dirt Cowboy’ album cover. 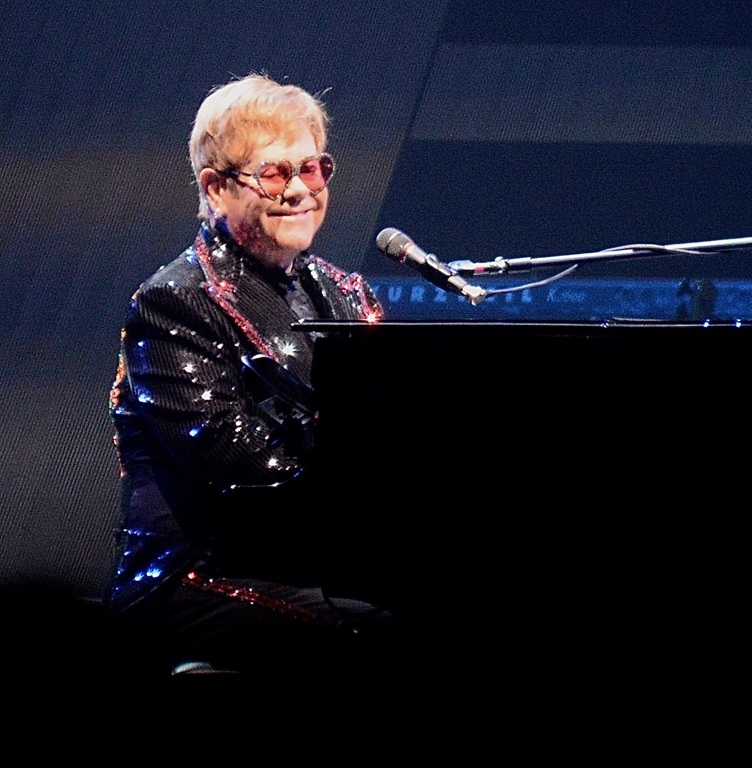 Sir John returned for a two-song encore, “Your Song”, and closed the show with “Goodbye Yellow Brick Road”. 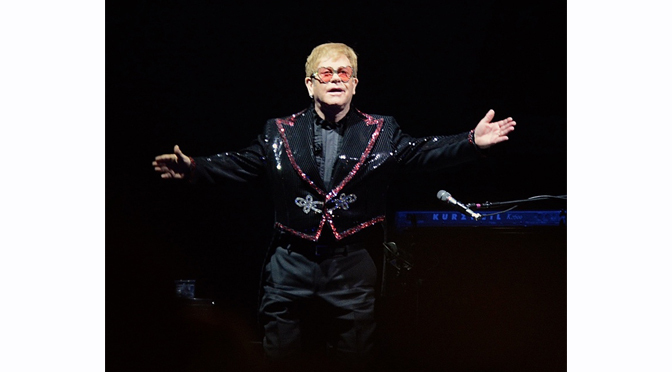 As we said goodbye to Sir John, it was more than a casual closing of thanks for the memories. 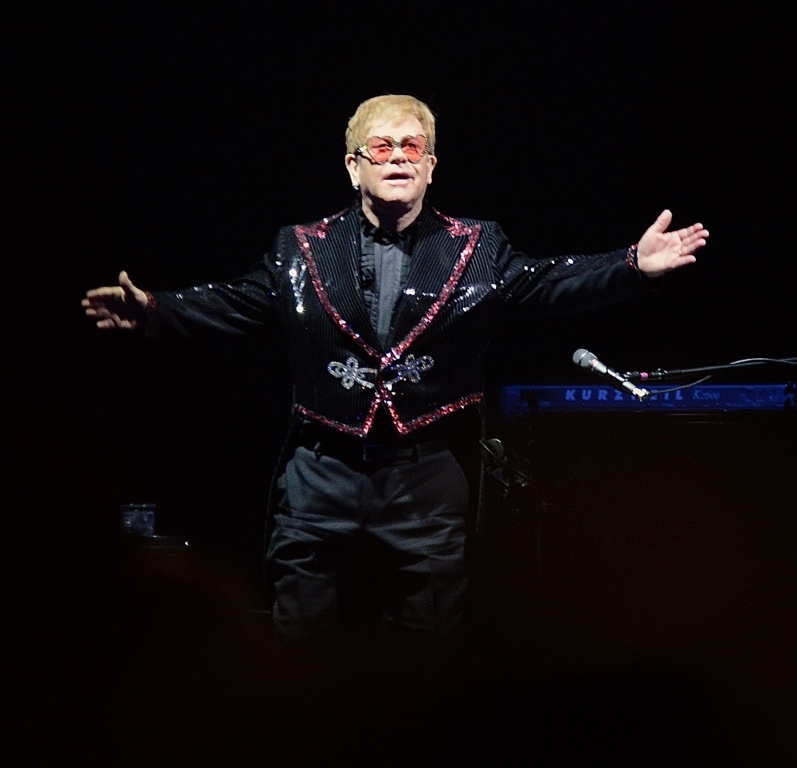 Many would agree, thank you Sir Elton John, for sharing your journey of life through song, as you created the soundtrack to our lives, is close to the spot we hold in our hearts for this incredibly talented artist.